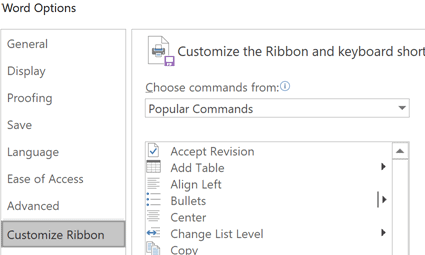 Ever wanted to insert checkbox in WORD document which allows you to check it as and when required. 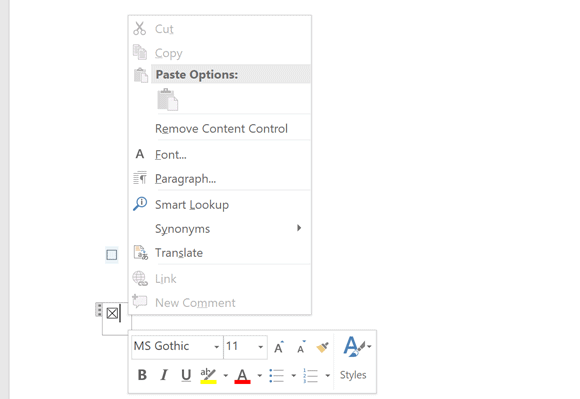 This seems like a very simple request and something that should be easy to do, well it is but it is not very obvious just by clicking on the menu options available in Microsoft Word. But if you follow this simple steps you will be up and running in no time. If you already have the developer tab available simply select this and you should see the add checkbox icon. If not follow the next steps to activate the developer tab. 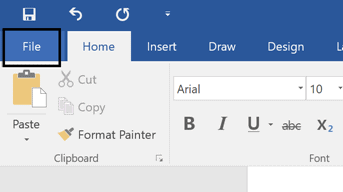 Now return to your document and select the developer tab, you should now see the insert checkbox icon.Click this and you can add as many of these as you want, Also notice you can click on each one to mark it as checked or unchecked. I think at one point you needed to protect a document before the checkbox would work but this is no longer the case. 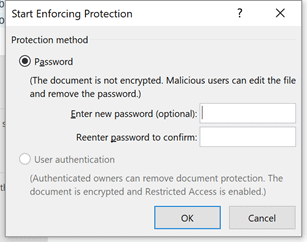 However, you may still want to protect your word document so that users can only complete the check boxes and input fields and not alter them in any other way. 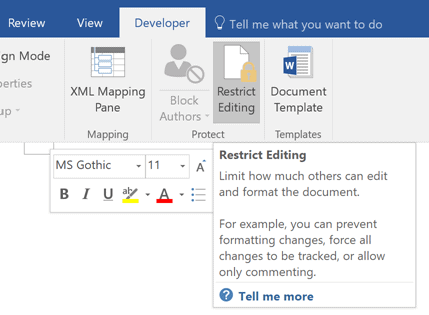 You will then be presented with a number of options that will allow you to decide what type of restrictions you would like to place on the document. 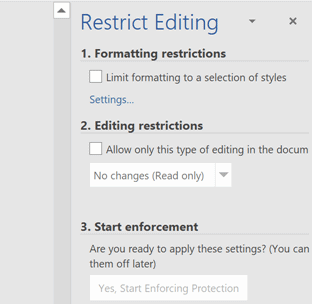 You can also decide when you want the restrictions to start and how they should be applied.